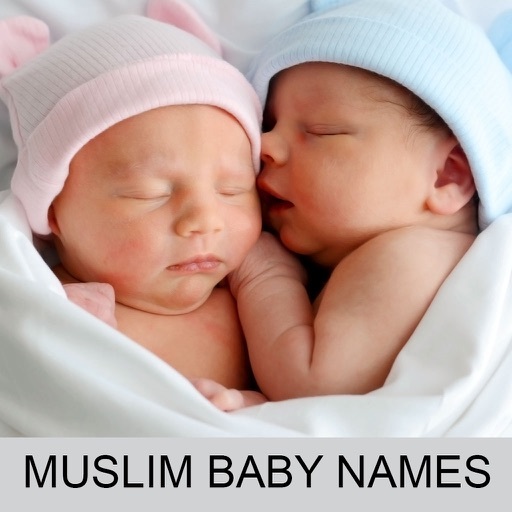 Islamic Baby Names is one of the most comprehensive collections of Islamic baby names, baby girl names and baby boy names with meanings. 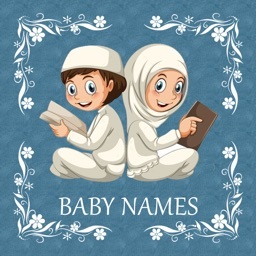 This will help you to choose the best, unique and favorite name for your newly baby born or to know the meaning of the Islamic names. Collection of unique baby names. 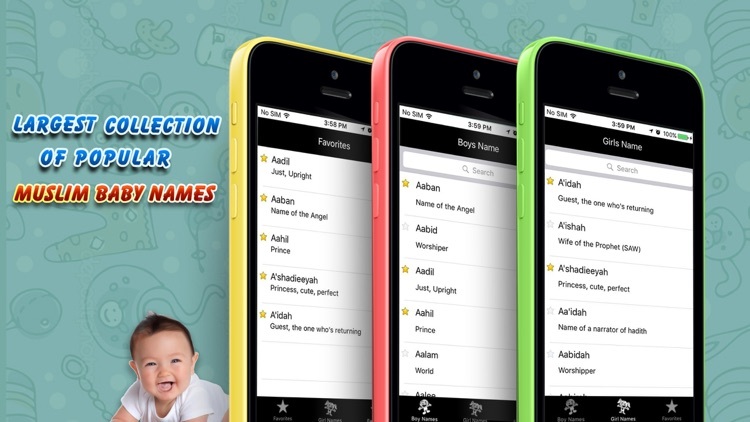 Search baby girl names, baby boy names. 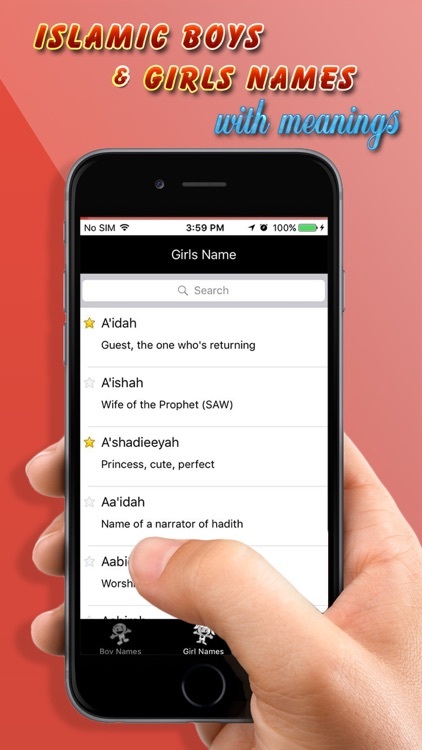 Search and See the Meanings boy names and Muslim girl names. 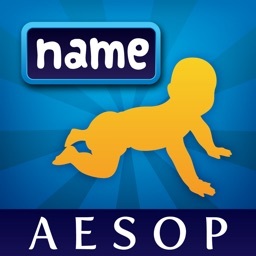 Create a list of your favorite baby names and girl names. 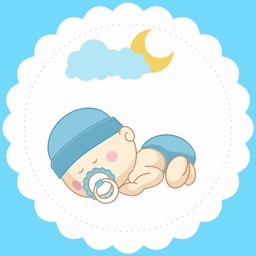 large Collection of baby boy names and baby names for girls. 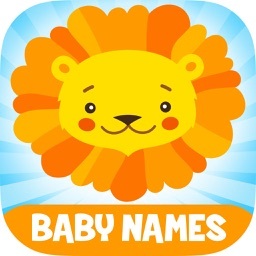 Free app, download and choose best baby name. Please don't forget to leave a good feedback and comment if you like the application. 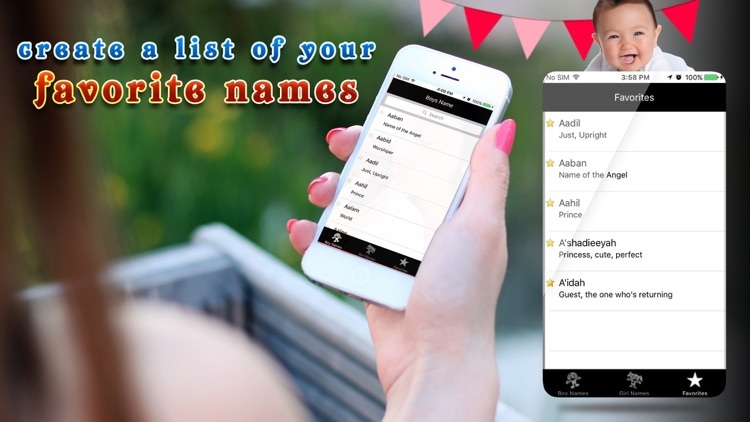 Please provide your valuable suggestions to improve this application for you handset.